Small group ( 6 or less) and independent centers for students to practice skills and strategies. Eggs. The Little Plastic ONES! Plastic Easter Eggs. What do YOU do with THEM? I know..I am talking about those CUTE little plastic ones! The plastic ones we put stuff into and hide at EASTER! How to use them in the CLASSROOM? How to use Plastic Eggs for Learning! Sometimes…the best lessons are in the smallest packages. 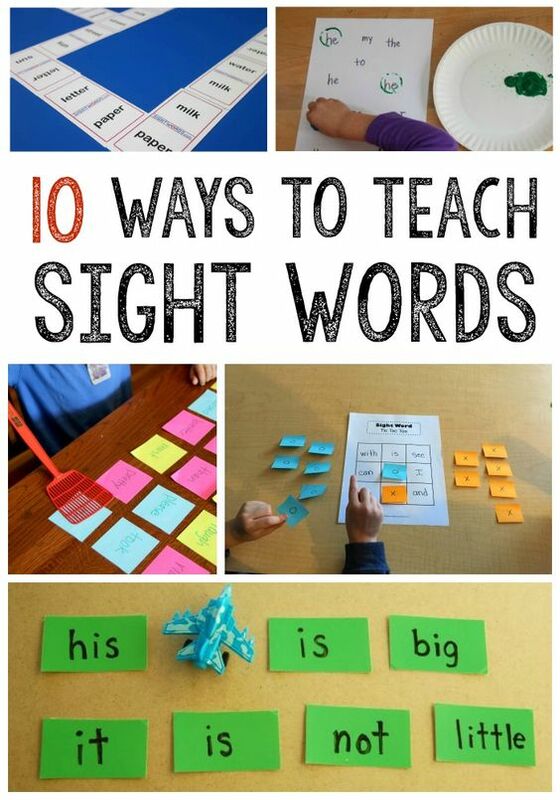 This entry was posted in Learning something new, Small Groups | Centers and tagged Easter, eggs, Learning on April 17, 2019 by 1stgradefireworks. This is NOT a GARDENING BLOG POST! How to KEEP Growing a Rainbow in YOUR classroom, from the seeds YOU have planted. A rainbow of flowers. From: How to Keep Growing a Rainbow in YOUR classroom. Planting Seeds of Knowledge. Do you have routines set up for each day? Each Transition? For the beginning & Ending of the day? Here is your HELP! Check out the FULL POST HERE! Here are the first 10 minutes of my day. EVERY DAY! Homework Basket for Entering the Classroom Routines. 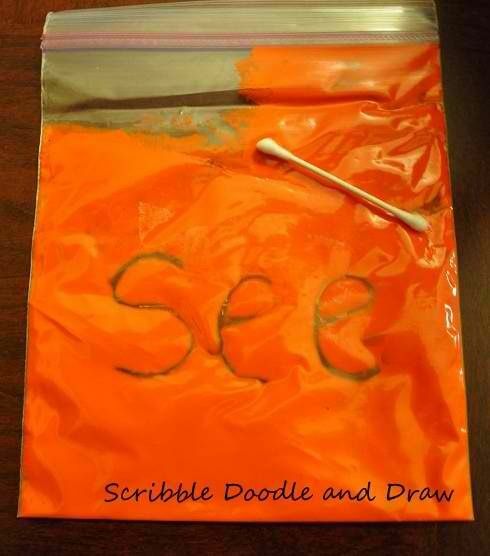 This entry was posted in Learning something new, Small Groups | Centers on February 16, 2019 by 1stgradefireworks. We have grouped our BOOK CLUB kids into groups of six. Each has the same book. They have worked with the packet with me first during guided reading. I mean …release the firsties! and then they complete the packet TOGETHER. Do they copy…yeah ( get over it) . They ARE Learning from each other. ( and I wasn’t involved in it!). They really CAN do it. They enjoy the new packet. ( I try to switch the Book CLub groups , depending on the book level). It takes them about 1-2 weeks to complete it. SO… Book Club is their UA (small group) time. So here it is! Check it out! 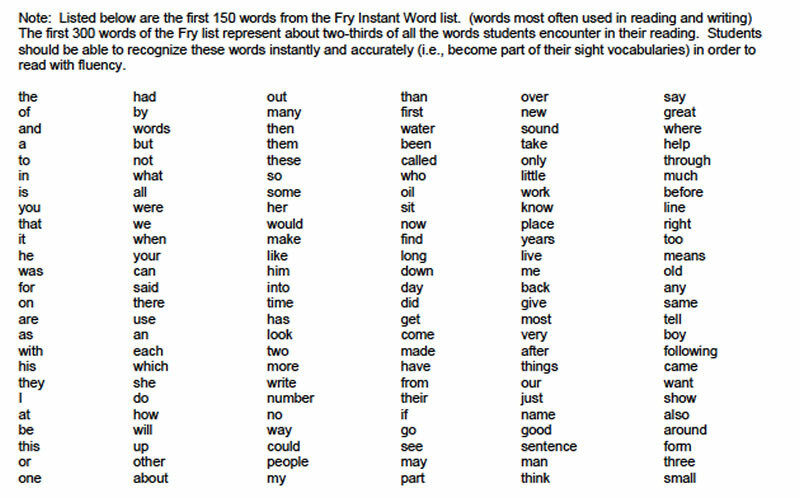 Good for ANY story or book. If needed…choose a LEADER to begin the discussions. All club members need the same book. Have booklets ready ahead of time. When they finish one…start another! Book Clubs for Reading Comprehension! 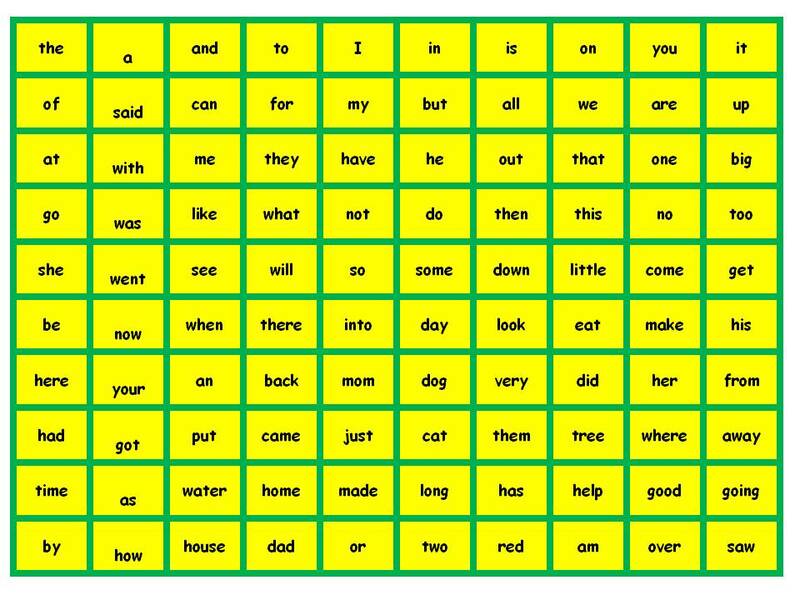 This entry was posted in Small Groups | Centers and tagged Reading, Strategies on July 13, 2018 by 1stgradefireworks. from “The 2 SISTERS” YOU NEED TO! 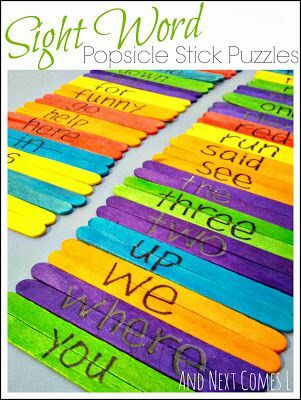 This entry was posted in Classroom Organization, Learning something new, Reading | Writing, Small Groups | Centers on March 4, 2018 by 1stgradefireworks. 625 VALENTINE CARDS? Where Do We PUT Them? Whatever YOUR site chooses to call it. to show our FRIENDS that WE LOVE THEM! How to MANAGE them ALL? …these take up a LOT of space! So the choice is yours! …will want a bag on PARTY day! their friend’s name on the card to the bag. to each person who gave us a card! I am lucky to have PARENTS who will send gift bags, cookies, & treats to share. We pass these out after our cards are packed up. Don’t want to SPILL on them! So good luck. It’s time for DIY. ..they will be there for a couple of days. Don’t forget to make one for yourself! I am sure your kiddos will have “TREATS” for you too! to share with YOUR KIDDOS! 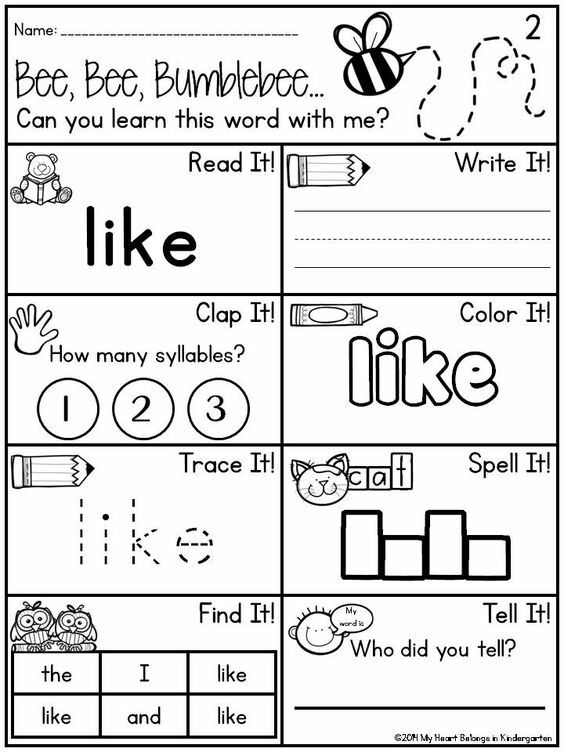 This entry was posted in Classroom Organization, Learning something new, Reading | Writing, Small Groups | Centers on February 10, 2018 by 1stgradefireworks. Can I really play a FUN game to ASSESS? I can use them for assessments! Sorry …my WBT is going to my head! My new SEPTEMBER game is both. It’s a game & assessment. Then I can plan for the month depending on what they DON’T KNOW! At the end of the month..REASSESS! Use DATA for review in small groups. Those “young PHDers in Education” may feel sad. They think they have created something new.. The education pendulum has swung again! Smile, nod your head,…and teach! 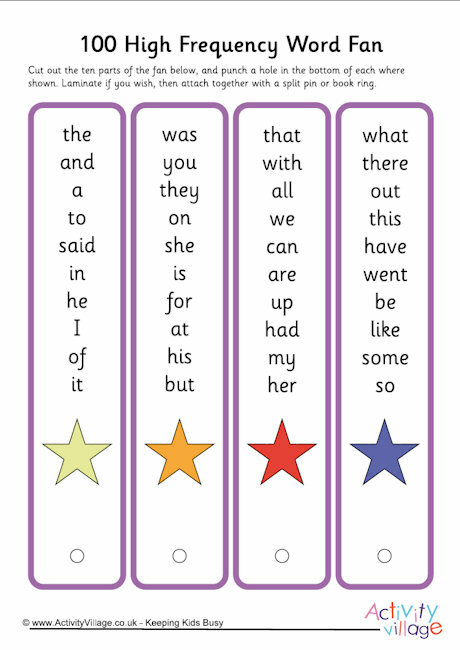 This entry was posted in Classroom Organization, Learning something new, Reading | Writing, Small Groups | Centers on February 3, 2018 by 1stgradefireworks. February’s Here and the We’ve got the CRUD! Boy..How is it already FEBRUARY?? ..so when we started feeling better..
things are finally coming together! I have made some new packets to share with YOU! you know this best of ALL! WOW! LOTS of action for kiddos! My class LOVES this packet! The “LOVE” blossoms in ALL of us! I have a BUNDLE of 6 packets…YES..I said 6 packets! BUT now available in a BUNDLE! only AVAILABLE in this BUNDLE! This entry was posted in Classroom Organization, Learning something new, Reading | Writing, Small Groups | Centers on February 1, 2018 by 1stgradefireworks. It’s National PUZZLE Day! Do YOU play GAMES?? Today is NATIONAL PUZZLE DAY! Do YOU play games in YOUR classroom? What a better way to practice academic skills & strategies. The BEST way to learn social skills of sharing, taking turns, winning and losing. IT BUILDS YOUR CLASSROOM COMMUNITY! I also have the children make their OWN games..
We play the “matching” game..A LOT! 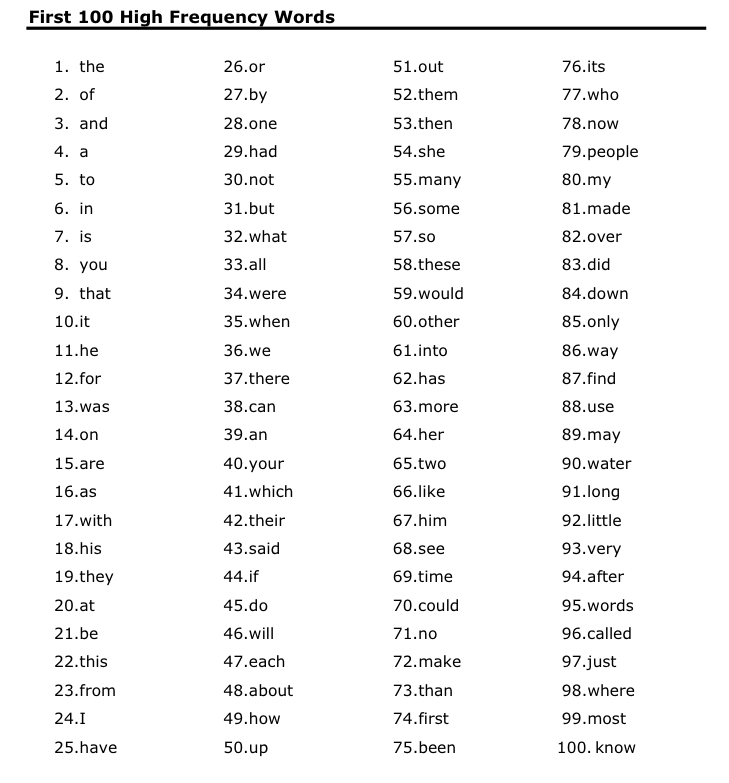 Use spelling words, vocabulary words, math facts…whatever! I give 1/2 the class 1 sheet of colored paper. We fold it into 8 rectangles. EVERYONE writes the same words on their paper. Turn over all of the cards. then choose one of your partners! …no mistaking whose is whose. Take the cards HOME & PRACTICE! I hope you play games! Who AM I? Flapbook GAME! Here is a FREE game..to ENJOY! This entry was posted in Classroom Organization, Learning something new, Reading | Writing, Small Groups | Centers on January 29, 2018 by 1stgradefireworks. How do YOU FIT IT ALL IN? Balanced Literacy, that is! BALANCED LITERACY IN FIRST GRADE! I can’t believe this is year 27! My first year of teaching! It is SO very important! CHANGE is NOT a BAD thing! It can make you rethink, reevaluate, redo, remake, revitalize! After 27 years…I can HONESTLY say.. I will NOT throw out the BABY with the BATHWATER! OK…We have a new curriculum. AGAIN! Whether you want it …or NOT! And so, here we go again. It really doesn’t matter what “program” you give me. My “STRESS” level rises when I try to plan. HOW TO FIT IT ALL IN? Some days I can…some days I can’t. Life won’t end if you don’t do it ALL! I start my day with READ ALOUD. I end my day with a READ ALOUD! Discuss for 10 minutes …MAX! from the story, they are engaged! 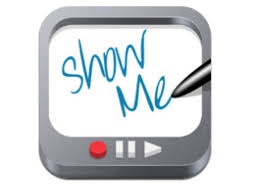 for themselves the first time…..
Interactive Writing is when the KIDS do the writing. We use chart paper. We discuss a story PLAN. We start with MAIN IDEA. Then we add 3 detail ideas. They help each other spell. We sound out words together. 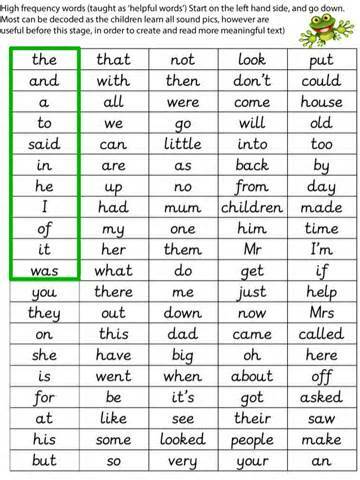 NEW long vowel phonics concepts. we want to use in our story. Smelly markers are a must! each day for 5 days. Mondays..we begin a new story. 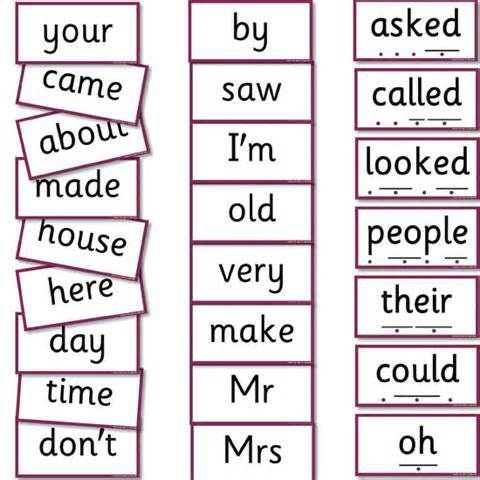 Long a with silent e.
Long e with silent e.
Long o with silent e.
This entry was posted in Classroom Organization, Reading | Writing, Small Groups | Centers on January 5, 2018 by 1stgradefireworks.